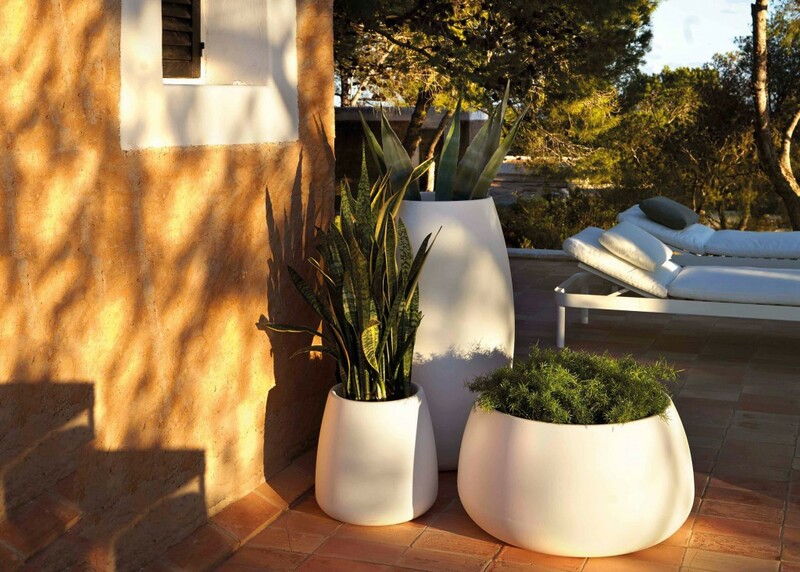 The Sahara collection of planters complements all the GANDIABLASCO collections perfectly. 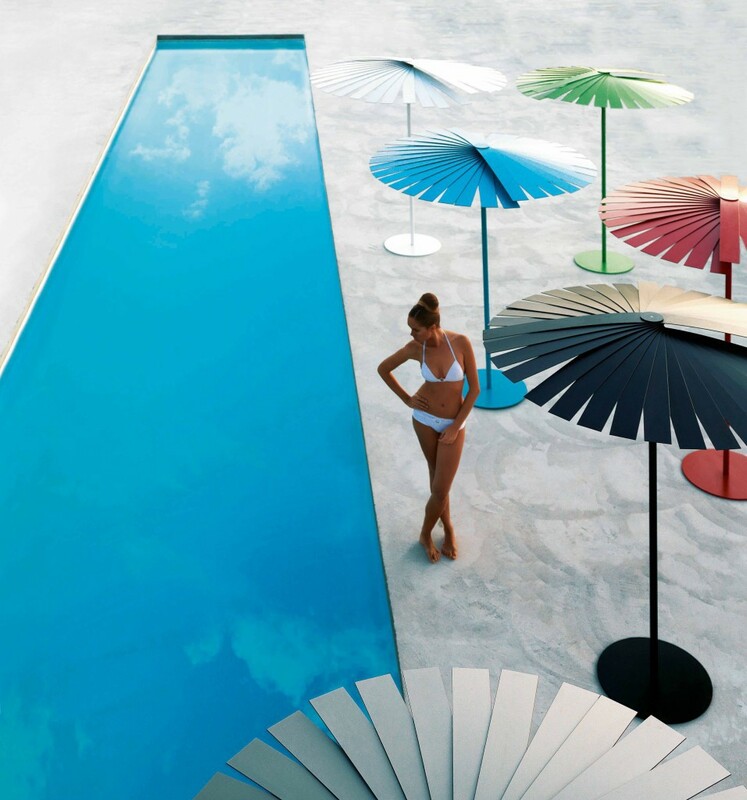 They look just as good on the patio, under the porch or next to the pool, the possibilities are infinite. 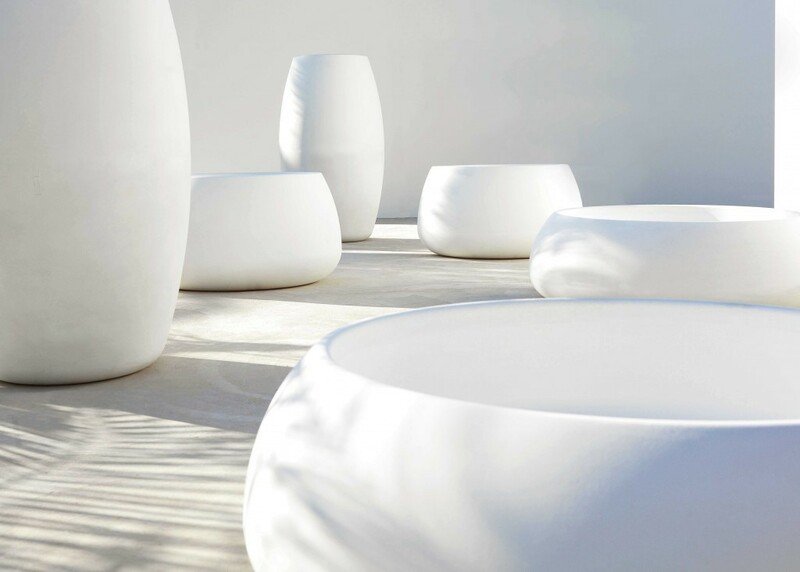 Their organic, rounded good looks make them instantly recognisable. 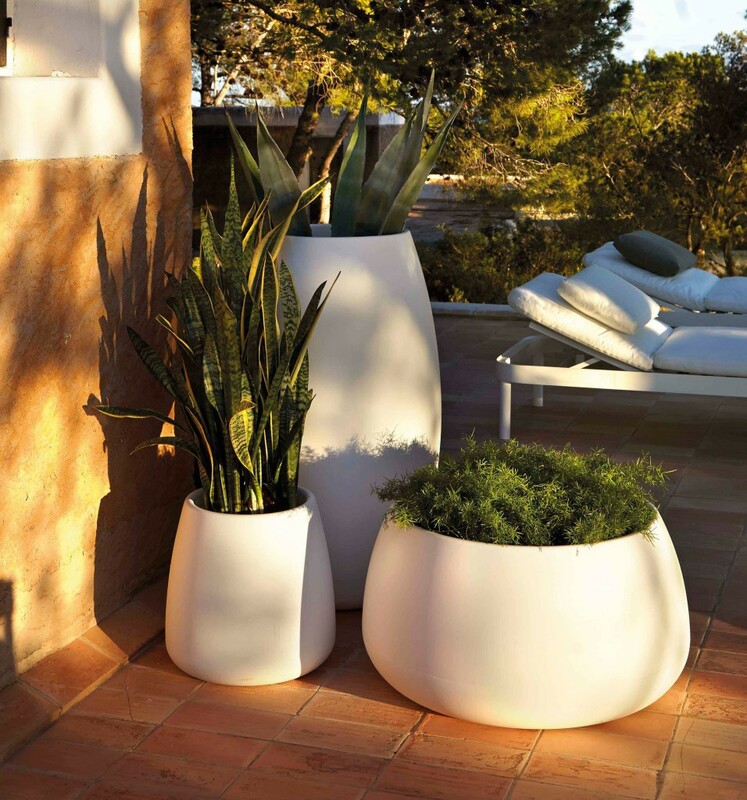 The Sahara planters are available in various sizes in different finishes – colour, lacquered or lit from inside. 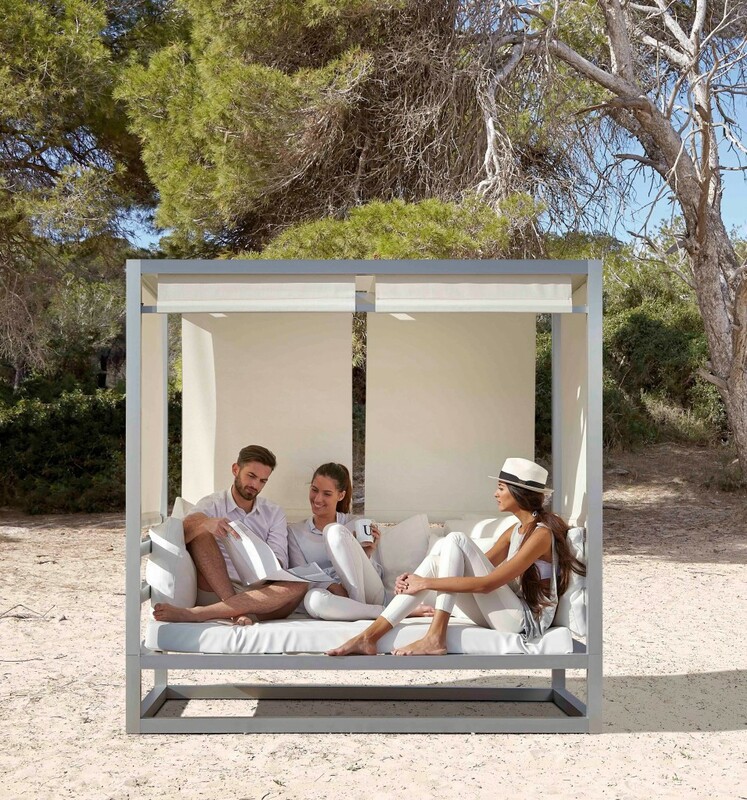 They are made from hard-wearing, 100% recyclable plastic material.